Calder House is part of the attractive Victoria Quays development. 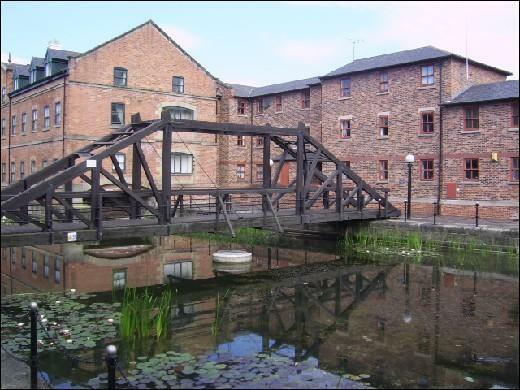 It is situated to the south of the city centre on Navigation Walk close to the banks of the River Aire. Waterside properties are always desirable especially when they have been finished to such a high standard as this one has. The one and two bedroomed apartments in Calder House all feature light and airy rooms excellent kitchens/bathrooms and designated car parking spaces. It is also a very convenient area to live in within the city centre The Calls Brewery Wharf and the train station all just a short walk away.